here is what i would get. Both of those cars are beautiful. 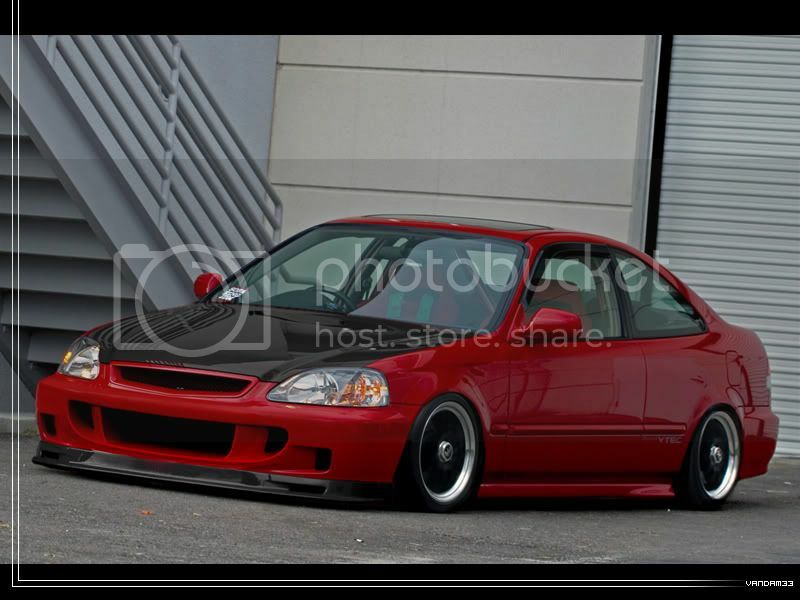 The red Si is ridiculously low though. My guess is that it's more of a show car. Either that or they just dumped it for the picture. no, thats a photomanip, done by some guy on deviantart. 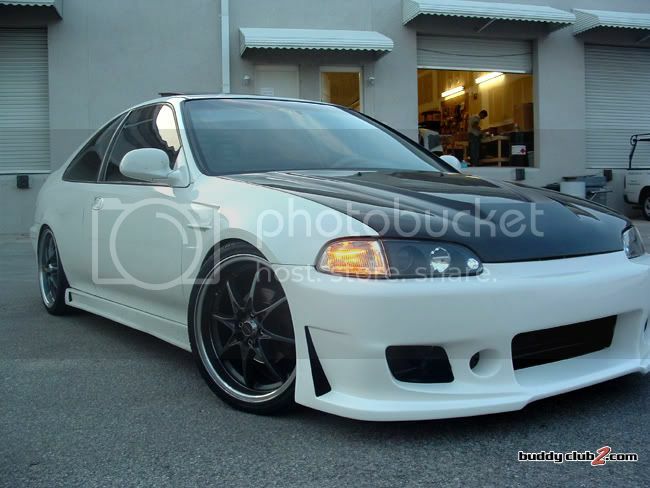 both those civics look nice....Ill take one of each thank you...hehe. Whether they are real or not...it's ok to dream.